Here is their presser on the matter… After the Chiappa debacle, they make a special point to emphasize gun owner privacy concerns. This one via Caleb who is reporting on them selling aluminum G.I. Mags for $100. As you might have already heard, David Gregory is being investigated for possessing a 30 rd AR magazine which is banned in D.C.
Jesse brings up a very interesting point in all of this… Washington D.C. may very well have a legal loophole for the film/television industry that would allow him to do what he did. Legally. Yeah, I said it. Your political correctness offends me! I sent a Christmas present to the NRA today… did you? As I said on the social media nets a few days back… Instead of rushing out and spending $100+ on a PMag, why dont you donate $80 to the NRA so that we can keep buying PMags for $15-$20 in the future? Thats my plan. I’m not gonna be buying more stuff out of fear and when prices are this inflated. 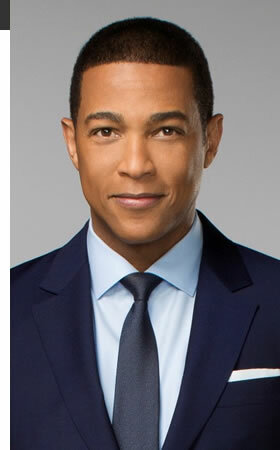 From the same Patriot Perspective blog that broke the news about NBC’s David Gregory violating DC Gun Law, Don Lemon may have very well broke the law when he purchased his AR15. He claims that he bought it in the state of Colorado. Scroll down to Update 4-5. NBC’s David Gregory Violated D.C. Gun Law on National TV? … And by doing so showed the entire world how stupid it is to vilify a firearms accessory and create a situation where a law abiding citizen is now a criminal simply for touching it. 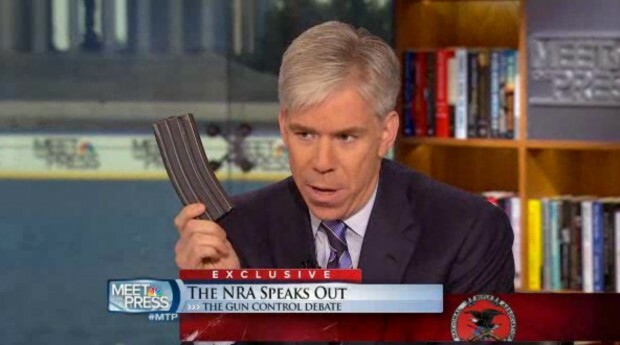 On ‘Meet The Press’ today, David Gregory held up a 30 round AR15 magazine. By doing so he may have been “in possession” of a banned firearm accessory as per D.C. law, and he is now a criminal.